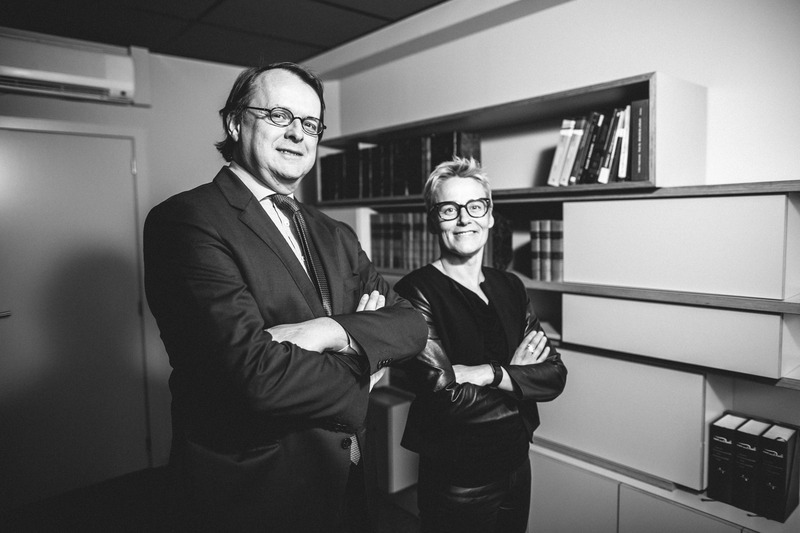 Litigation & Arbitration have always been core activities of Verhaegen Walravens. We represent clients before all Belgian courts in all areas of law, including corporate, commercial, IP, real estate & administrative litigation. In addition, we have appeared before the European Court of first instance in Luxembourg, and have cases pending before the European court on Human Rights in Strasbourg. Also, we regularly act as counsel or arbitrators in national and international arbitration proceedings. We advise you on the merits of the case and on all other procedures, such as asset seizures and summary proceedings.